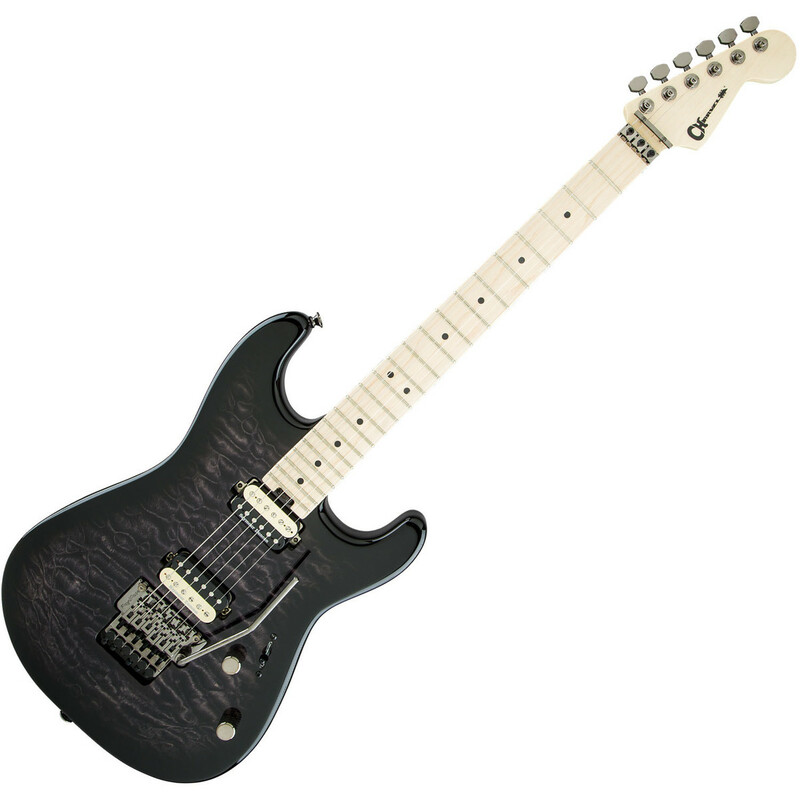 The Charvel San Dimas Pro Mod Electric Guitar has returned back to Charvel's ancestral history of Southern California, delivering a hot-rodded high-performance guitar design with modern playability and features. 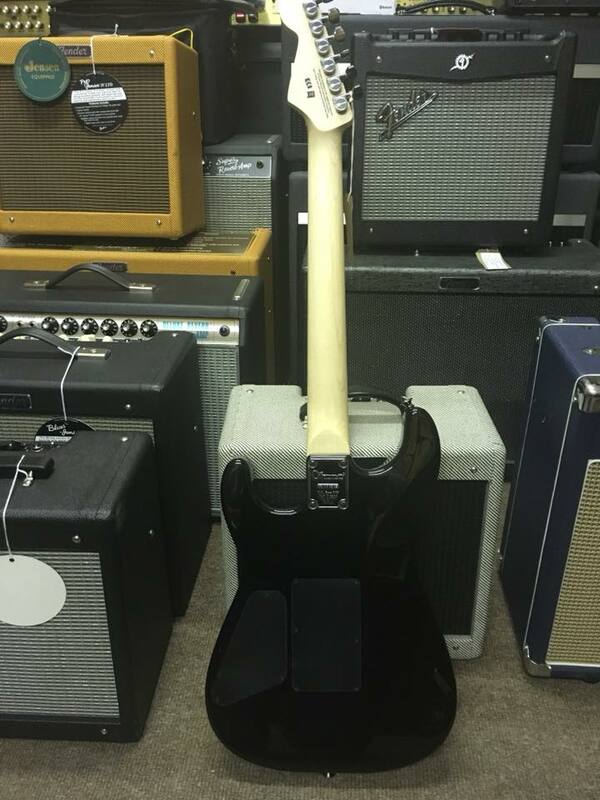 Featuring a 2-piece Maple neck with a Maple fingerboard and a classic San Dimas profile, the San Dimas Pro Mod provides a smooth and comfortable playing experience. 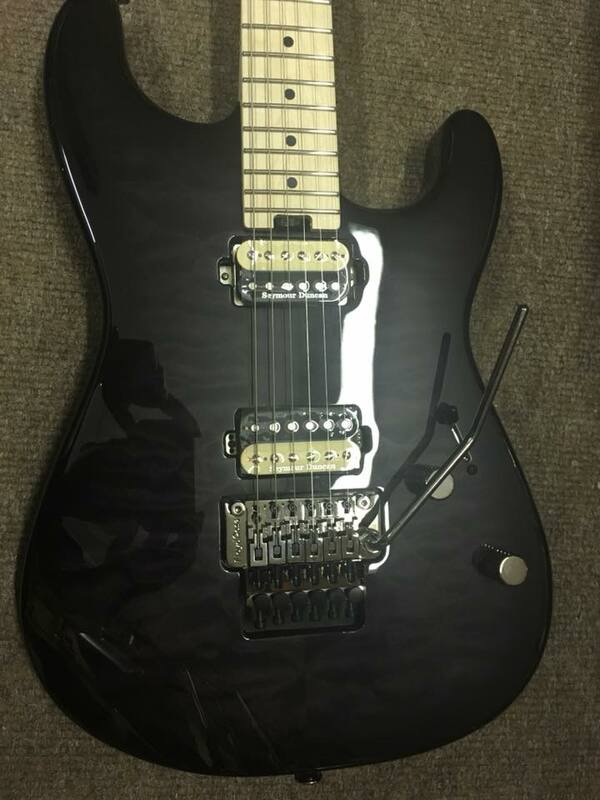 Stage ready hardware includes two direct mounted Seymour Duncan humbucking pickups - a JB TB4 in the bridge and a SH1N '59 in the neck - as well as a recessed Floyd Rose double-locking tremolo and R3 locking nut. Charvel guitars have always being designed and built for speed, and this San Dimas Pro Mod SD1 2H FR is certainly no exception. 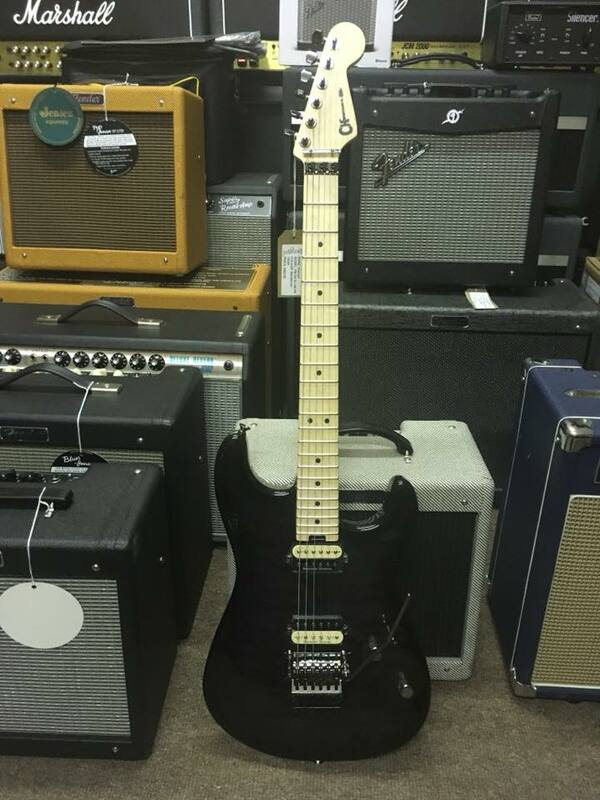 The two-piece Maple neck has a compound radius Maple fingerboard with a Charvel speed profile, perfect for lightning fast playing and completely unhindered position changes while the rolled edges provide the broken-in feel of an insturment with plenty of playing miles on it - and plenty more to go. No matter what genre you're playing, you will be hard pressed to find a more versatile guitar. 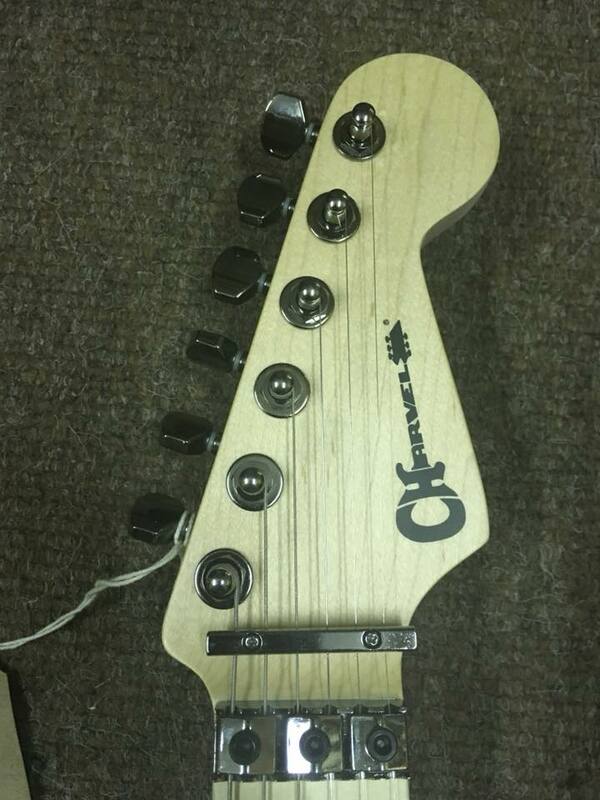 Charvel know that the quality of the hardware is more important than the quantity. 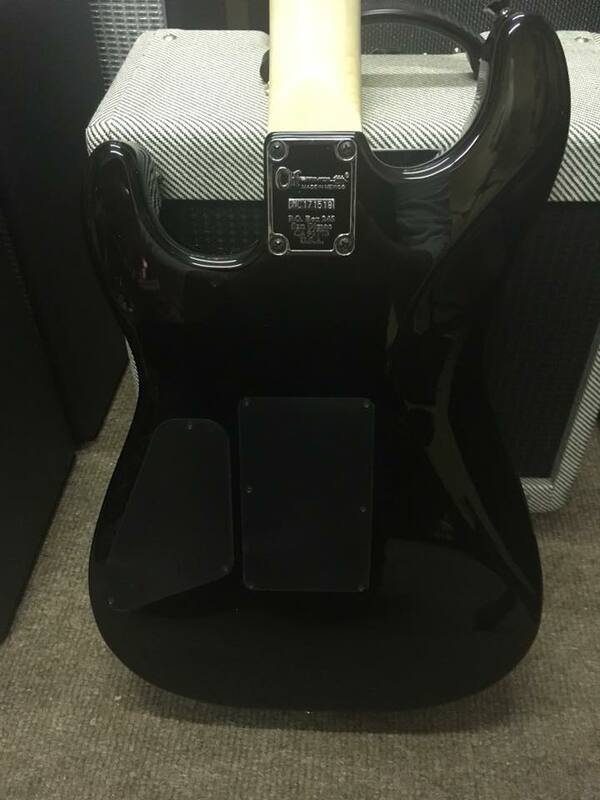 This guitar features a pair of high-output direct mounted Seymour Duncan humbucking pickups, both of which produce high octane rock 'n' roll tonality with plenty of sweet overtones. The volume control ingeniously conceals a Push/Pull coil split that provides even more tonal variety and versatility. 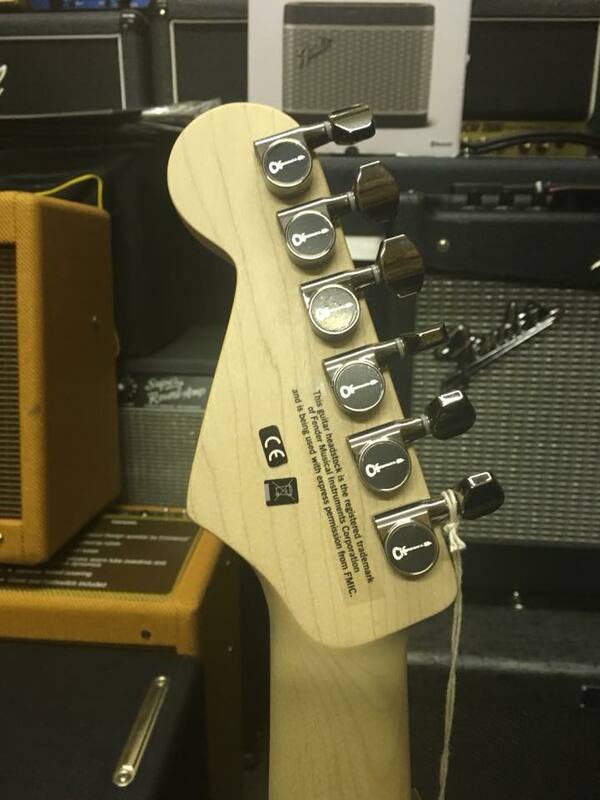 Meanwhile, the No-Load tone control operates like a standard tone control from positions one through nine, but position ten removes it from the circuit and delivers transparent sound - letting the full natural voice of the guitar shine through. For many years Floyd Rose has been the leading manufacturer and designer of locking tremolos. With a design that has stood strong for over 30 years the Floyd Rose locking tremolo allows you to adjust the string tension and pitch with the removable whammy bar to create unique sounds such as dive bombs. Unlike non-locking tremolo's the Floyd Rose bridge can make huge changes in pitch but still retain the initial tuning by the addition of a locking nut at the end of the headstock.